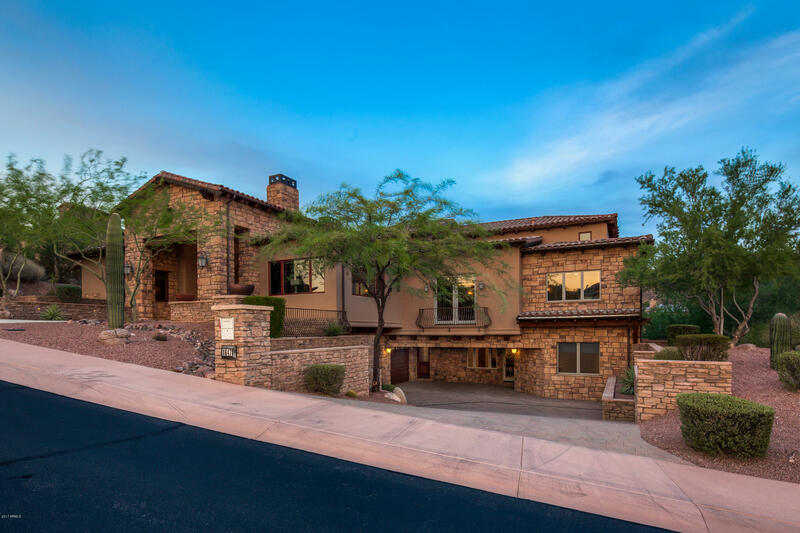 Firerock is a thriving community in North Scottsdale, Arizona. Its name is derived from the red desert hills in which the community is settled. 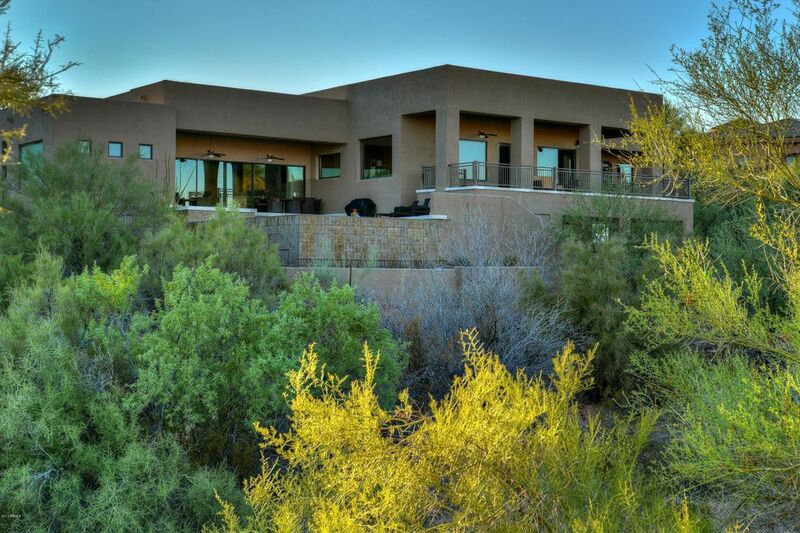 The homes and residences within the community are perfectly blended into the red hills desert landscape. 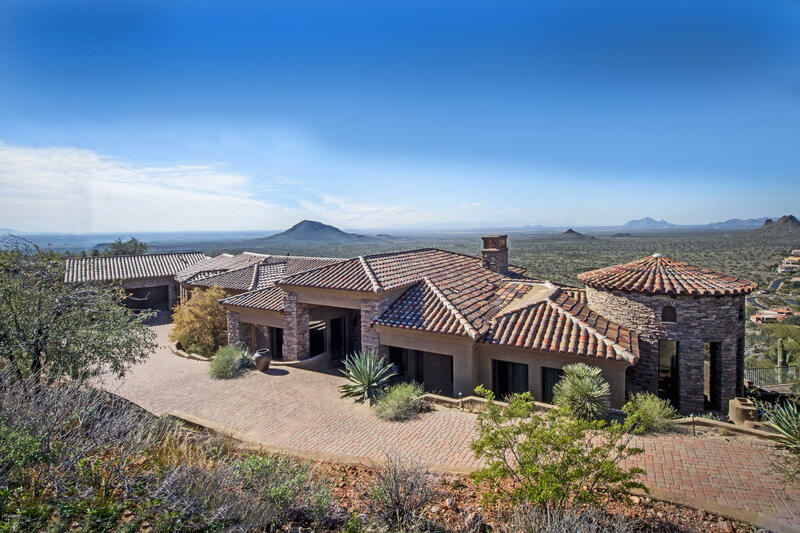 The Firerock Country Club and Golf Club is the community's most notable attraction. Like the residences surrounding it, the golf course is finely carved into the red hills in a beautiful and challenging layout. 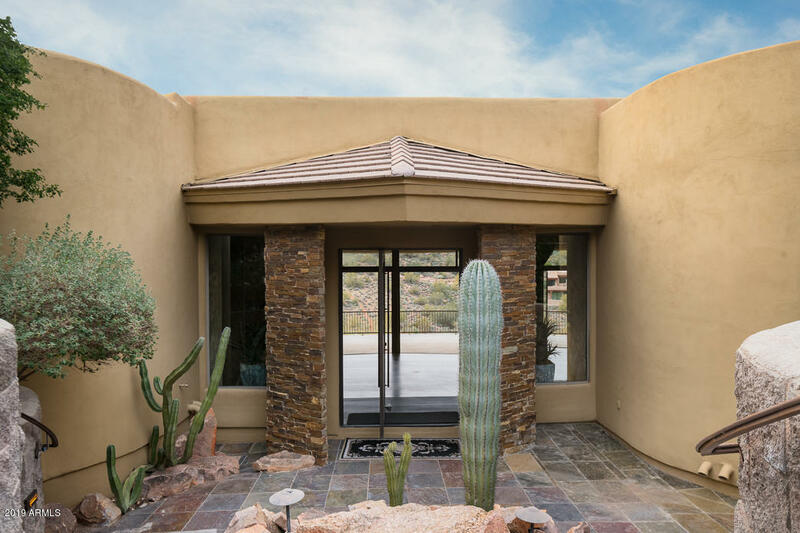 The Firerock community puts an emphasis on friends and family, and the community's amenities meet the needs of its residents perfectly. 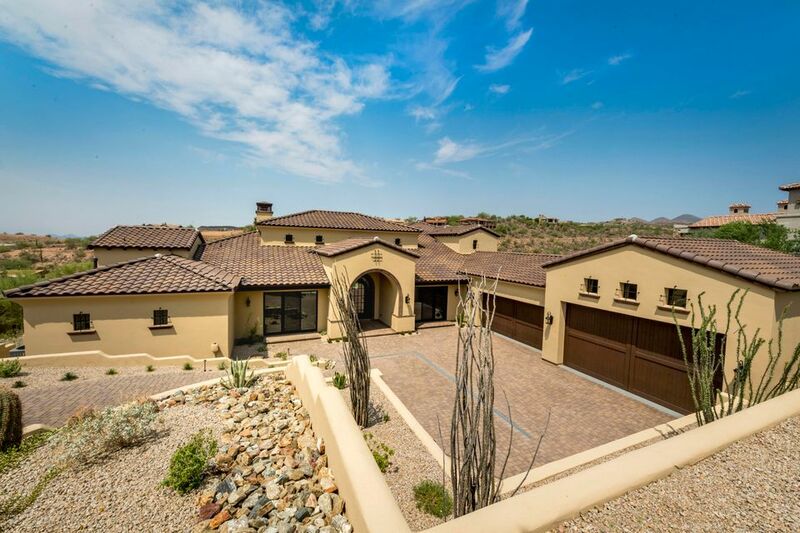 We provide you with the tools to find the newest North Scottsdale homes available. 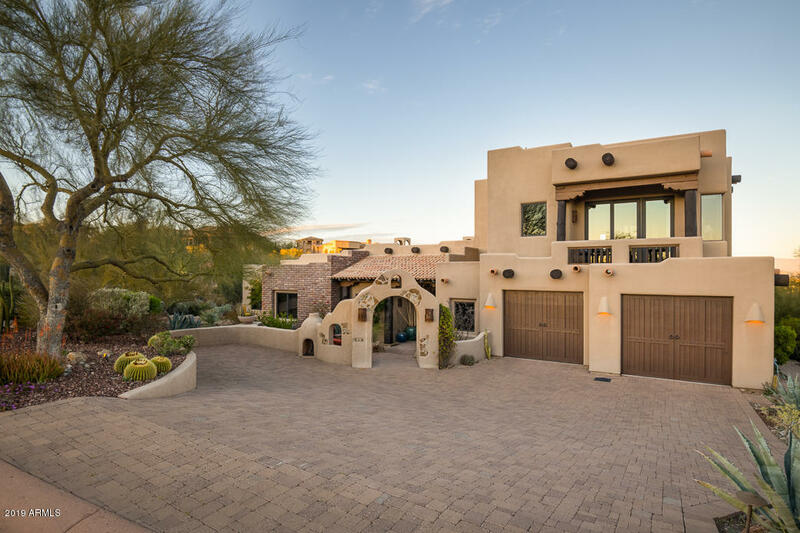 By studying all of the market and community information we provide, you will be equipped to find the best Firerock real estate that fits your needs. 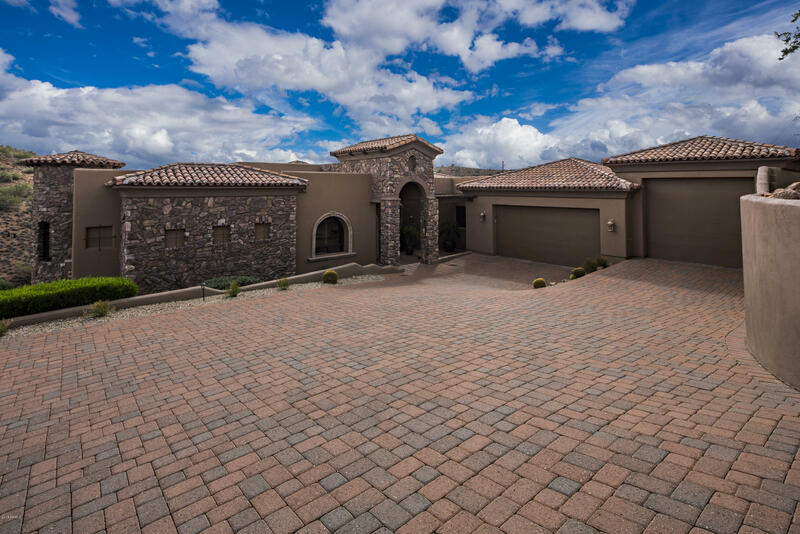 Every Firerock neighborhood and surrounding area is available to you. To get a full list of listings that interest you, start your home search now. When you find something you like don't hesitate to call or email us for more property information.